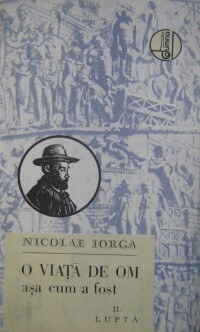 Nicolae Iorga - Nicolae Iorga (Romanian pronunciation: [nikoˈla.e ˈjorɡa]; his name may also be rendered as Nicolas Jorga in foreign works) was a Romanian historian, university professor, literary critic, memorialist, playwright, poet, and politician. He served as a member of Parliament, as President of the post-World War I National Assembly, as minister, and (1931–32) as Prime Minister. He was co-founder (in 1910) of the Democratic Nationalist Party and was ultimately assassinated by fascist Iron Guard (legionnaire) commandos.